Enjoy a lovely holiday surrounded by nature at the Ferienhaus Pedross in Radstadt. 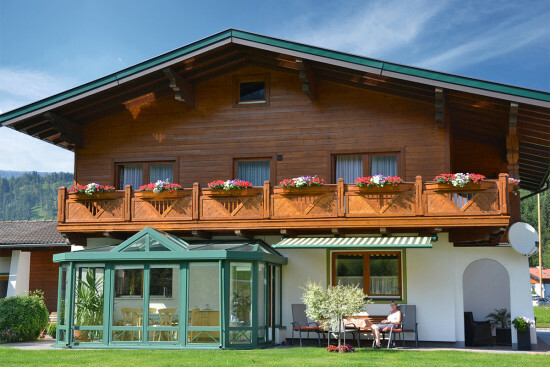 The quiet, country location and the impressive mountain scenery all around create a relaxing atmosphere and offer a wealth of leisure activities. Unwind in our 2 cosy, spaciously designed apartments, each sleeping 2 – 4 persons (45 m2) – ideal for couples, families, groups of friends. 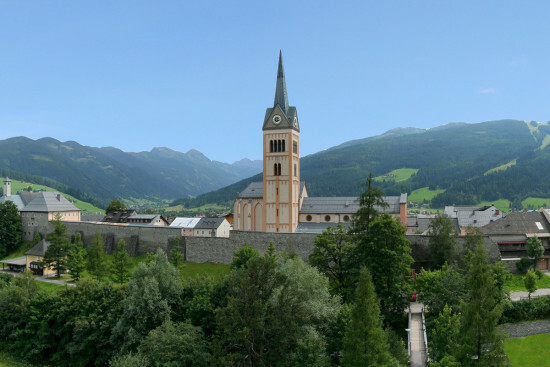 A variety of inclusives round off your summer or winter holiday here in Salzburger Land. 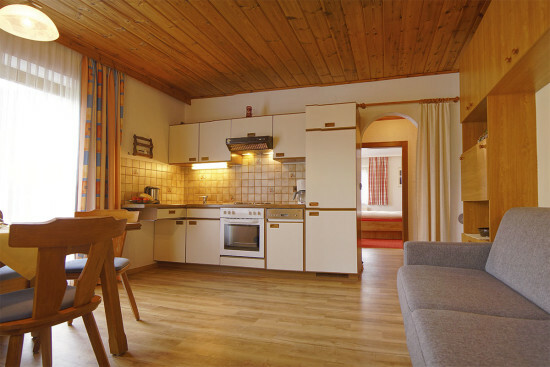 Each apartment offers a fully-equipped kitchen with dishwasher, a triple room, 2 sat-TVs and radio, bathroom with shower and WC, living room/bedroom with double sofa bed and a south-facing balcony. Large families or groups of up to 8 persons can holiday together by booking both apartments (90 m2). A wealth of activities await guests in winter and in summer in Radstadt im Pongau. Enjoy unforgettable skiing on the pistes of the Ski amadé and Obertauern. The Radstadt – Altenmarkt ski area is situated approx. 2.5 km from our Ferienhaus Pedross in Salzburger Land, the ski areas of Flachau, Schladming, Zauchensee and Obertauern are just 15 km away. A free ski bus is available to drop you at the valley ski lift stations. 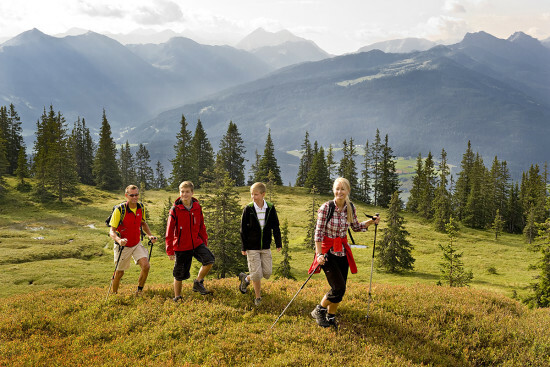 Hiking enthusiasts are well catered for along trails of varying levels of difficulty. On hot summer days take a refreshing dip in the bathing lakes, outdoor swimming pools and thermal spa in the surrounding area. Visit one of the many sights & attractions, take in an event or simply unwind in your apartment.